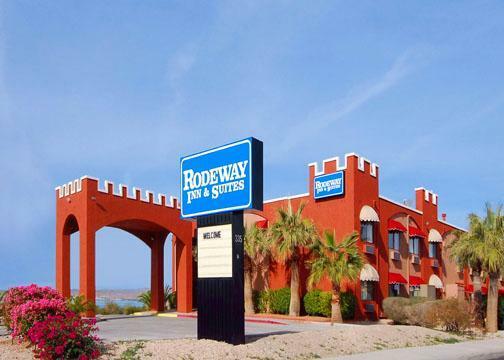 Rodeway Inn & Suites is located in a beautiful location of Arizona. It is a mile away from Lake Havasu State Park where you can enjoying some fishing and boating. 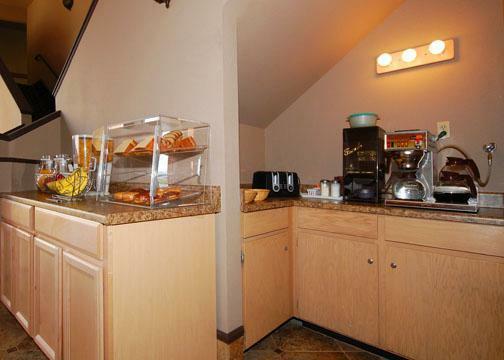 Rodeway Inn & Suites offer free coffee and breakfast to their guest. Also available to the guest is free Wi-Fi, fax and photocopying machines and an indoor pool and hot tube. To keep your valuables protected there safes available to put you at ease. To start your day you can choose to wake up in a room with a city or lake view. You then can plan your day over your free breakfast and coffee. Later you make choose to stay in and enjoy the indoor pool or decide to go out to explore all that Lake Havasu City has to offer. The Lake Havasu City Visitor Center has a 90 minute walking tour of the second largest attraction in Arizona after the Grand Canyon, the London Bridge, which is only a mile drive away. 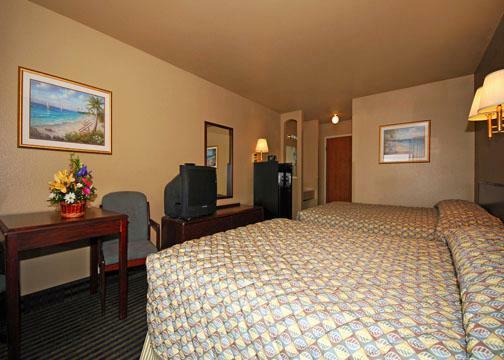 Each room in Rodeway Inn & Suites has a microwave, fridge and cable TV with paper view available. You can also find an iron and iron board in your room for your convenience and a free laundry service. Local dinning includes Mario's Italian Restaurant, Petrossi Pizza and Bartley Bro Restaurant and Brewery which all are within five miles. You can also make the short drive to London Bridge Golf Course where you can enjoy a round of golf then have lunch at the Lakeview Grill. 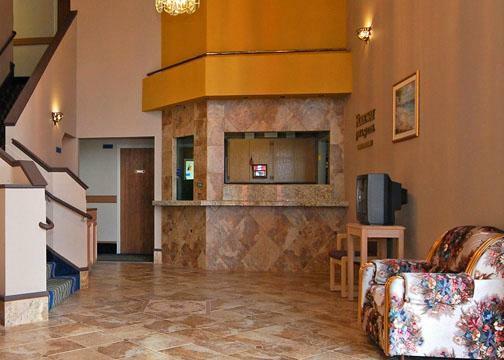 No matter what you choose to do while staying at Rodeway Inn & Suites you can expect to see a beautiful view.